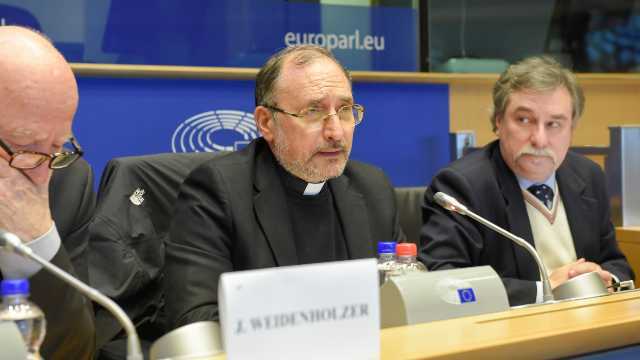 A major three-partisan conference on religious freedom in China held at the European Parliament urged international institutions to wake up in the face of CCP brutality. 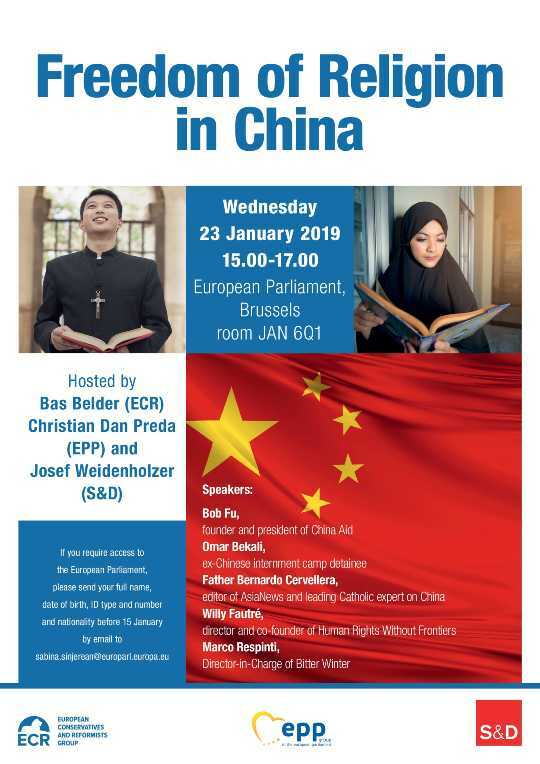 Freedom of Religion in China: under this title, three members of the European Parliament (MEPs) of different countries, religion and political orientation have summoned a seminar at the European Parliament in Brussels, Belgium, on January 23, 2019, sponsored by the three main political groups in the hemicycle. 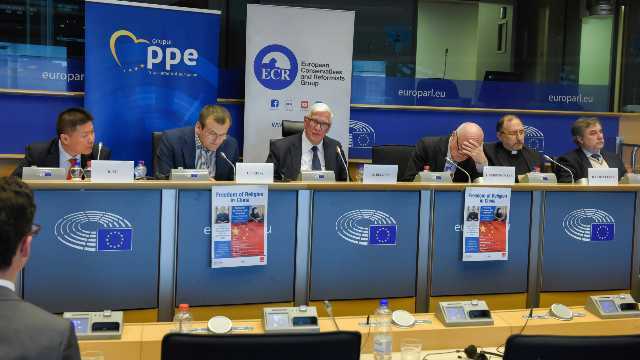 To address the topic, Mr. Bastiaan Belder, a Dutch MEP for the European Conservative and Reformists Group (ECR), Mr. Cristian Dan Preda, a Romanian from the European People’s Party (EPP), and Mr. Josef Weidenholzer, an Austrian representing the Progressive Alliance of Socialists and Democrats ‒ that is to say, “traditional” political representation, respectively, Conservative Right, Christian-Democrat Center, and Democratic Left ‒ invited Mr. Bob Fu, Mr. Kuzzat Altay (instead of Mr. Omir Bekali, who couldn’t come from the United States for a visa problem), Father Bernardo Cervellera, Mr. Willy Fautré, and the undersigned. Ambassador of the Taipei Representative Office in the European Union and Belgium, the Hungarian EPP representative Mr. László Tőkés, the British ECR representative Mr. Sajjad Karim, Mr. Tashi Phuntsok, the Representative of His Holiness the Dalai Lama to EU, West Europe & the Maghreb, journalists, representatives of non-governmental organizations (NGOs), as well as Chinese, Tibetan, and Uyghur exiles, notably, Mr. Dolkun Isa, president of the World Uyghur Congress, plus Ms. Keda Kaceli, Albanian author. The speakers had all but one voice. 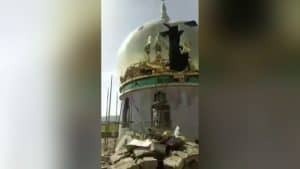 A total war is being waged against religion in China and the international community has to urgently do something to stop it. 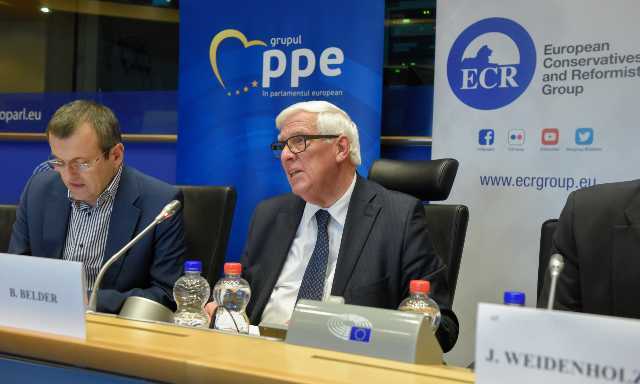 This is why the three MEPs, as Mr. Belder and Mr. Preda said in their welcoming and introductory remarks, were very proud of having hosted the symposium in one of the principal institutions of the world political scene. 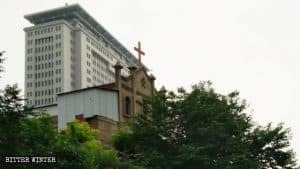 Mr. Fu, a Chinese American pastor as well as the founder (in 2002) and president of ChinaAid, an evangelical organization based in Midland, Texas, which provides legal aid to Christians in China, underlined that the first duty we all have is never to forget those who suffer. He said this, recalling the example of Romanian Christian minister Richard Wurmbrand (1909-2001), imprisoned and tortured by the Communist regime of this country, and founder of the international organization Voice of the Martyrs, which continue to this day to help persecuted Christians around the world. 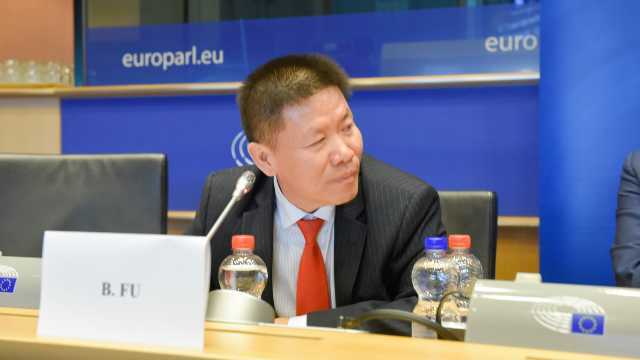 For this reason, I proposed imposing an “ethical tariff” on China and called on the High Representative of the European Union for Foreign Affairs and Security Policy and Vice President of the European Commission, Ms. Federica Mogherini, and the members of the European Parliament to make full use of their meetings with the Chinese authorities as well as the UN human rights mechanisms to convey their concerns to the Chinese government and urge it to comply with international standards regarding freedom of religion or belief. 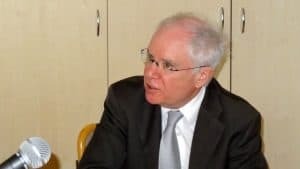 Willy Fautré, co-founder and director of Human Rights Without Frontiers, a leading Brussels-based NGO, as well as Associate Editor of Bitter Winter, further developed the topic focusing on the persecution suffered by religions like Buddhism and Taoism. That can’t really be accused by the CCP of being tools of “Western colonization” but are persecuted altogether. 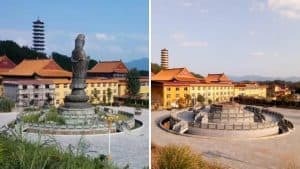 He then dealt with the brutal repression of new religious movements like Falun Gong and The Church of Almighty God (CAG). 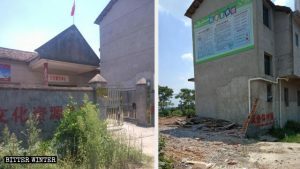 By showing pictures of destructions and harassments reported by Bitter Winter, Mr. Fautré strengthened the gruesome reality of persecution through arbitrary arrests, extrajudicial killings, and human organ harvesting. 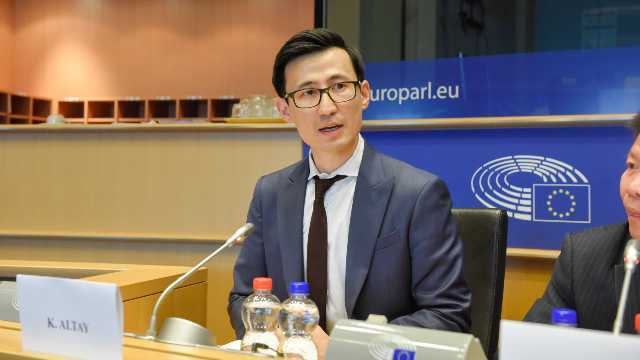 He also spoke of the big difficulties that Chinese exiles persecuted for their faith have when they ask for asylum in many Western countries, a situation which is particularly dire for CAG members. 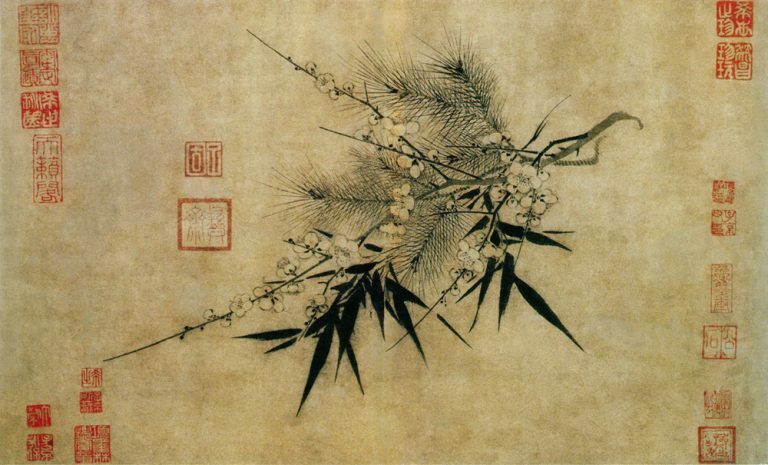 As Mr. Weidenholzer said in his final remarks, “We can’t accept what is going on in China. We need more information, and we must be more outspoken.” The commitment is to have more conferences like this and to challenge public awareness in every lawful way. 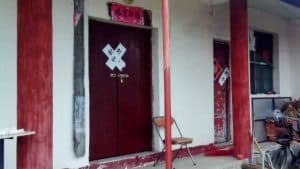 Silence and tepidity are the best allies of the CCP.